Starting up a business is exciting. You get to turn your bright idea into a reality, and can be mistress of your own time and your own success. But the excitement brings anxieties, too. Which is where this little book comes in. This entertaining collection of recipes' is designed to help you create your business and nurture yourself. 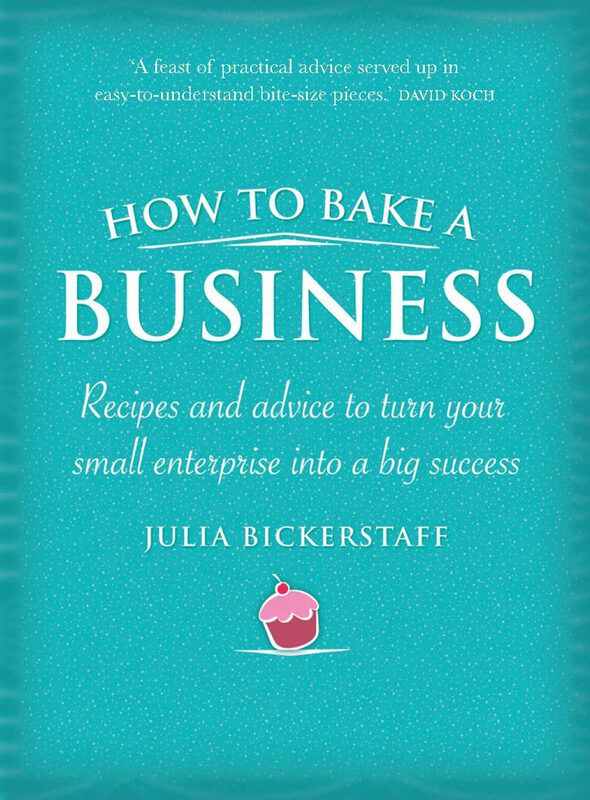 Starting with the basic ingredients, this simple, no fuss and slightly irreverent guide will help you bake a fabulous business. Contents include: * Baking basics: getting the concept right * Proof of the pudding: ways to improve your profit * Bread, the stuff of life: ways to improve your cashflow * Time tarts: ways to improve your time reservoir * Weighing up: how to measure your performance and why it's important * Cherishing the baker: recipes and one-liners to motivate, inspire and nurture.